The number of business jet movements is falling year-on-year, according to a new WINGX report reflecting on figures from March 2019. During the month, there were 66,736 business aviation departures in Europe in March 2019, an increase on February 2019, but just 0.7% growth in year-on-year flights with a large increase in piston-engine traffic offsetting declines in business jet and turboprop. This month saw some small growth in top market France, slightly declining activity in Switzerland and UK, a big drop in activity in Germany and large gains in Spain. Decline in Germany came in small-mid-sized jets and all the gains in Spain came from prop aircraft. Besides Germany, biggest declines this month came in Sweden and the Netherlands. Turkey activity was up 3% this month, but lags 12% year-to-date. Q1 of 2019 growth is strongest in Spain, where total business aviation activity up 9% vs Q1 2018. Large jet activity was up 2% this month, with strong gains in Italy with departures up by 12% year-on-year. Midsize and small jet flights fell 2% year-on-year, with an 8% decline in Germany and a 13% decline in Russia. 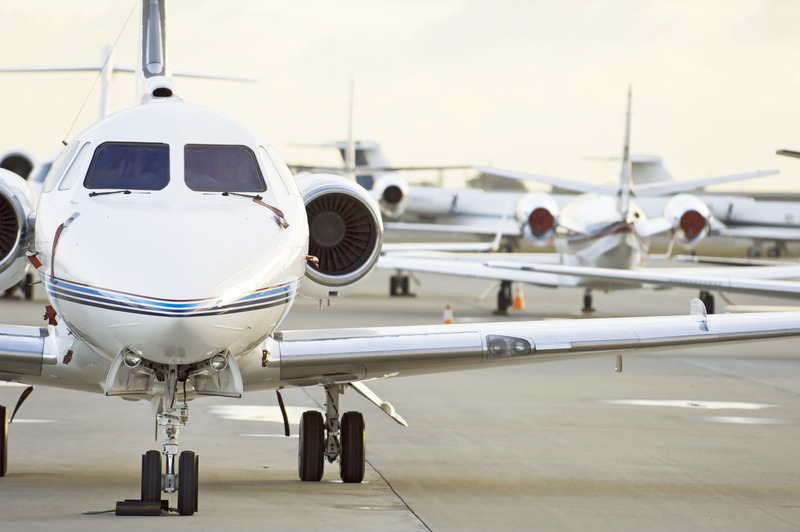 Business aviation activity out of London fell 6% in March. London airports saw a big drop in activity this month, with a 13% fall in departures from Luton, 6% decline from Farnborough, although a 9% gain out of Biggin Hill. Top Swiss airports were well down this month in addition to Nice, but Le Bourget and Vnukovo were up year-on-year.